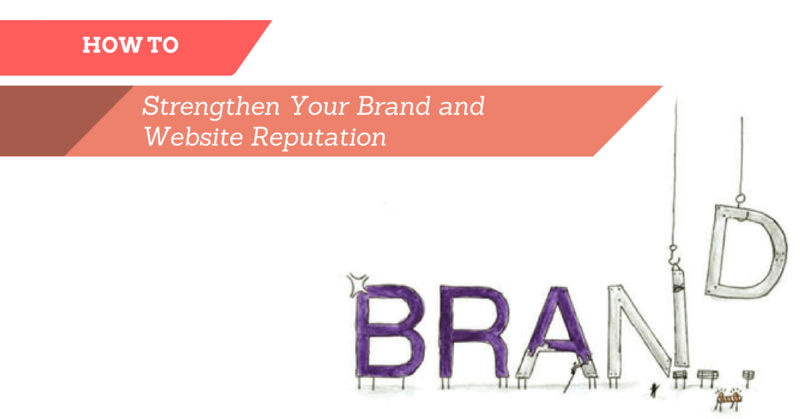 Gaining trust and new business depends on building a solid brand and maintaining a credible website reputation. This is especially important for clients who have been introduced to your company for the first time online. 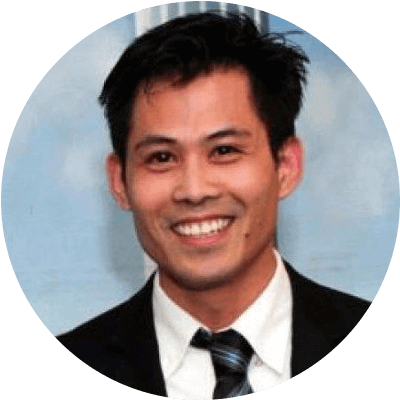 In this article, digital marketing specialist Phong T. Nguyen will show you how to gain that trust and earn their business. In the last couple of decades, we have witnessed accomplished millionaires establish themselves and their companies at a much younger age than ever before. They were in their early 40s, 30s and even 20s. What made this possible? You guessed it. It’s the Internet, social media, and smartphones (with the camera, of course). In the past, most of our news came from reporters broadcasting on TV or writing in newspapers. However, today, everyone with a smartphone can broadcast information, especially with Facebook’s recent feature, Live Video. This feature enables you to share real time video on Facebook and enables your Friends to comment instantly. News is now interactive and shared instantaneously as people easily access that information from their computing devices anywhere with an internet connection. What does this phenomenon imply for companies that want to build a solid web presence and reputation? 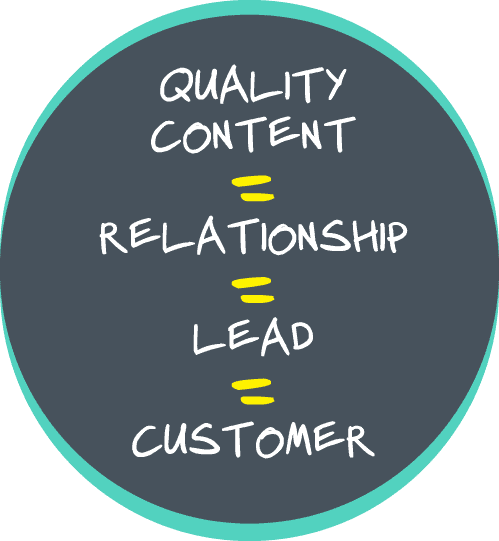 Today, companies need to adjust their approach to content marketing and customer service. In the past, before the Internet became the main communication channel, businesses were only concerned about the opinions of their customers, investors or stockholders. If a customer was not happy with the products or services, the company would lose that customer and possibly family members or a few close friends. But today, it is a different ball game. If a number of unhappy customers post a few dozen bad Google Reviews about a business, it can make a real dent in the company’s reputation and revenue. 5 simple steps to prepare your house for a quick (and profitable) sale. Want to buy a great house close to home or work? Here’s how we can help. Many residential real estate agencies present content to advertise what they do, but few create the type of content that really meets what customers look for online at each stage of their buying process. There are two initial steps taken by the majority of consumers in their decision making process. The first step is an information scanning process where customers skim your website to see if it interests them. If not, they move to another site. The second step is when they decide to explore further and begin to read more about your company, including online reviews. Potential customers want to know what sets you apart from all the generic real estate billboards out there. 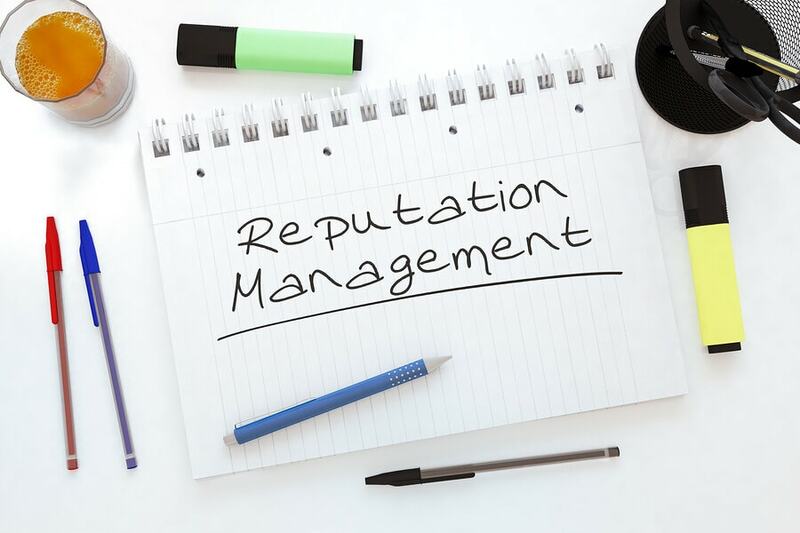 Again, by providing helpful information, you can establish an online expertise with viewers and with search engines, which will indirectly build a positive reputation for your business within your industry. In addition, you should keep your website’s content up to date so potential customers understand that you take your business seriously. Keep in mind that your website is most often your customers’ first impression of your company. Make it count. To prepare yourself right from the beginning of your website design project, you need to find a provider who specializes in content management systems (CMS) website design such as: WordPress, Drupal, Magento (eCommerce), etc. With a CMS website, you can make changes to most of your website’s content whenever you want without the programing skills. This will also save you money in the long run when you don’t have to pay your web design provider each time you want to make small changes to your website. Even better, look for a CMS web designer who is also willing to coach you on how to make changes to your CMS website ahead of time. That way, you can shorten the learning curve and save time as well. Second, you should review and survey your customer satisfaction statistics periodically, then find ways to improve them further. Because it is easy for online viewers to see what other customers have said about your business, it’s that much more important for you to review the results of these statistics and improve on them. There is great a quote that says, “The only time you are cruising is when you go downhill.” This also applies to customer service. As technologies and market landscapes change, customers’ expectations will change. This is all the more reason for you to listen to your customers’ needs and expectations, then make adjustments to improve your customer service. Just remember, customers’ expectations will always increase over time. They rarely decrease. 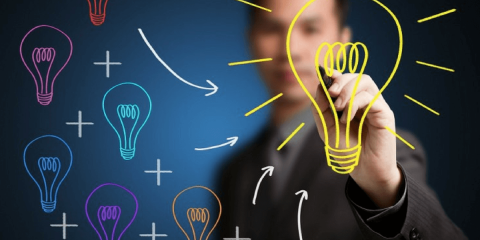 Therefore, if you don’t improve it, some of your clever competitors will gladly step in to win greater market share. As we all know, people share their bad experiences much more quickly than good experiences. Social media (at people’s fingertips) can amplify the issue at a much faster rate than you think. Customer service should be closely monitored and improved upon if you intend to build a good reputation and web presence for your business. 3) As quickly as you can, take the discussion offline, away from the online public. Try your best to remedy the matter and get that bad online review removed. If you don’t have time or don’t want to deal with this type of problem, you can hire a reputation management company to work on it for you. You don’t want those bad reviews to scare off your potential customers. Third, you need to establish a user-friendly and responsive website that will load fast when viewers call it up on their computing devices. Even if you do the two steps above correctly, if visitors have a hard time using or navigating your website, you are losing customers. Today, customers’ attention spans get shorter at every mega pixel on mobile devices. Consumers will no longer tolerate websites that load slowly. Their impatience and opinion will negatively affect your brand and their referral of your website to their friends. The loading speed of a website depends on two factors. The first is the size of the website files and whether they are optimized (by the web programmer) to help it load faster on the web hosting server. The second is the web hosting server and whether it has been optimized and has enough bandwidth allocated to your website to load it quickly even during high traffic hours. 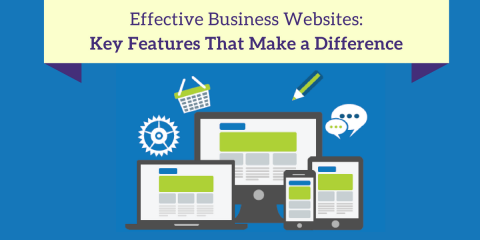 What is the most Effective Website Design for Your Business? Overall, the loading speed of your website is pretty much the gate that welcomes customers to your business. How you prepare this gate depends on your common sense. It is easy to find cheap web hosting these days, but it not easy to convince people of the old saying that “You get what you pay for” until they experience the adverse side effects of cheap web hosting. My recommendation is to choose a web hosting provider based on which services they will include in your web hosting plan, then look at the rates they will charge, but never base your decision on price alone. Web hosting plan that will load your website quickly. The plan includes a two-level website backup approach (server level backup and local level backup). This precaution is in case your web hosting server crashes. They will still have a backup file of your website stored locally. If your website ever gets hacked or injected with spammy codes, your web hosting provider will clean up your website or use your recent backup files to re-setup your website, at no charge. As a small business, the last thing you want is a large, unexpected bill to cover this work just because you were unclear about what your web hosting package included. It also includes updates of your CMS website version and its plugin to keep your website secure. It includes fast IT support with a response time of 36 hours or less for basic matters, and within minutes for more critical matters. Keep in mind that most web hosting providers don’t offer these comprehensive web hosting services, although I think they all should. All the catchy advertisements such as: Unlimited Bandwidth, Unlimited Storage, Unlimited Emails, etc. for cheap web hosting is seen everywhere online. Beware—they are not what they seem. This however is a topic for another article. Overall, these are the things that will help you establish a sound online reputation and web presence. 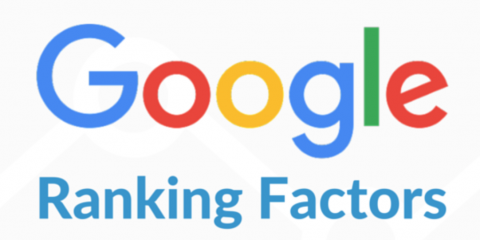 If you work to maintain them correctly, as I have recommended above, you should see a very positive response from potential customers as well as from search engines like Google.com and Bing.com. If you find this article helpful, please share it with others so they can benefit from it as well. Thank you!